Lorcan Leads Iceland onto the Pitch! 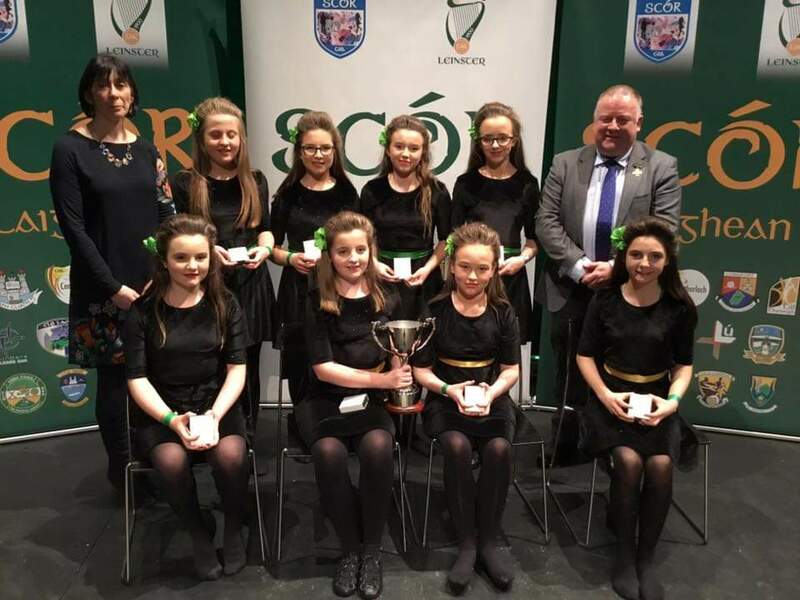 Congratulations to our pupils, past and present from Ms. Callanan's Irish Dancing School who are traveling to Castlebar to compete in the All Ireland's. 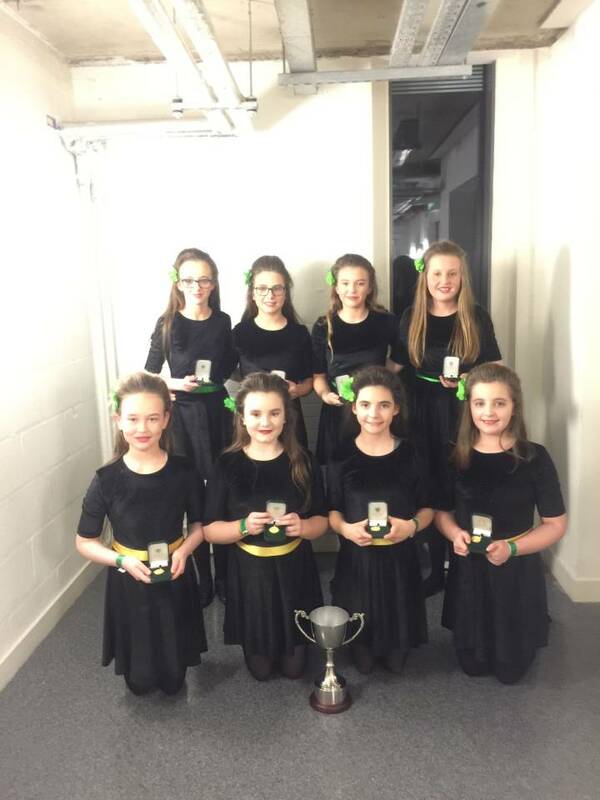 Well done girls we are so proud!